If you liked this show, you should follow DirectionsU. Kris Reid started out as a software engineer and worked for a variety of companies before he took a break from the corporate world to backpack and find his passion. He ended up developing a game and was looking for ways to promote it, which led him to learn about SEO. He started creating tools that increase website ranking, which is now the basis of his company Ardor SEO. 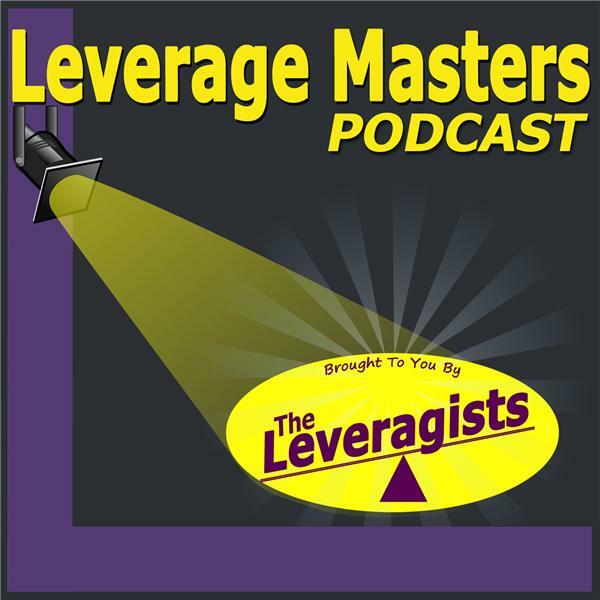 Leverage Masters Radio helps you Put Lifestyle Back in Business by getting more done, with less effort, in shorter time so you can build a bigger business that makes a larger impact and lets you live the life of your dreams! The Leverage Black Book helps YOU to become a real Leveragist. You'll even think like a Leveragist and when you put the tools and strategies in the Leverage Black Book to use in your business! Our advice... Get the book!